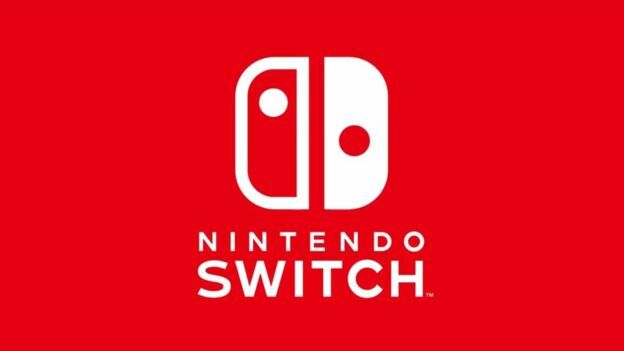 Even as Sony and Microsoft move towards targeting the 4K market with the release of the PS4 Pro and the Xbox One X respectively, Nintendo has released the Nintendo Switch, a tablet with a 720p screen that can output in 1080p when docked (but not for all games). Now, don’t get me wrong, the Switch is a wonderful system, and it is technically amazing for what it is- but what it is is not a 4K powerhouse. And speaking to The Verge, President of Nintendo of America Reggie Fils-Aime explained why that is. “The Nintendo mission is to reach as many consumers as possible and to have them engage and have fun with our [intellectual property]. That’s what we try and do,” Fils-Aime said. “So inherently, we go for a more mainstream audience. Inherently, we want our products to be affordable. We want our products to be easy to pick up and experience, low learning curve. We want our IP to shine as we deliver these experiences. I suppose that makes sense- and at the very least, the Switch does not look as embarrassingly backwards or dated as the Wii did in its time. In fact, thanks to diminishing returns, and a strong use of their own hardware by Nintendo, Switch games look visually great. At the same time, I hope Nintendo don’t sleep on the 4K market for too long- they need to be ready to tap into it once it becomes big enough to warrant being tapped into.